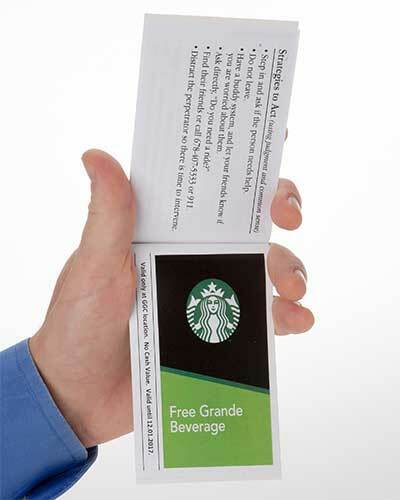 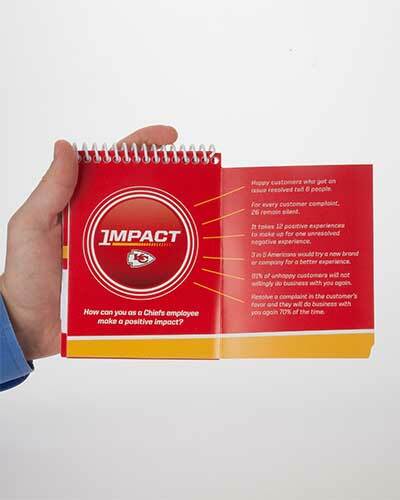 Looking to make your sales messages pop? 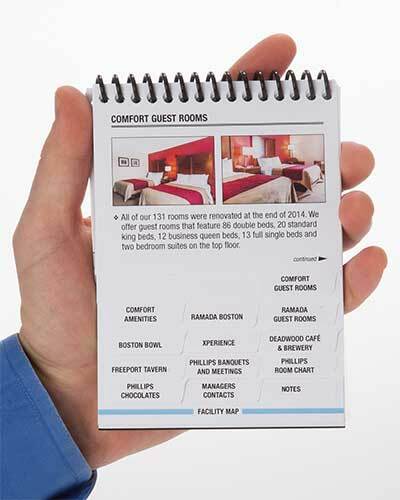 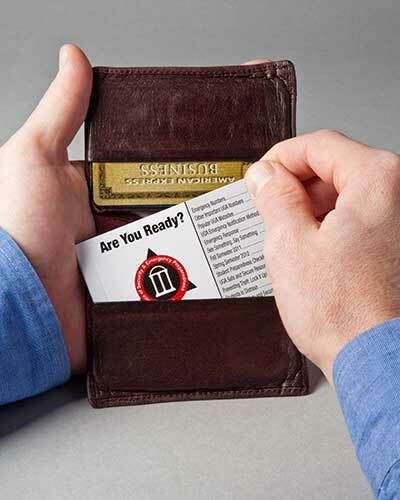 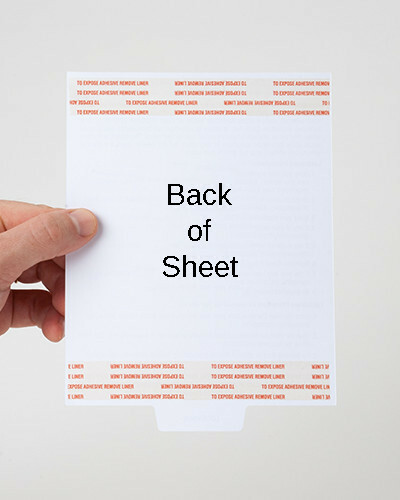 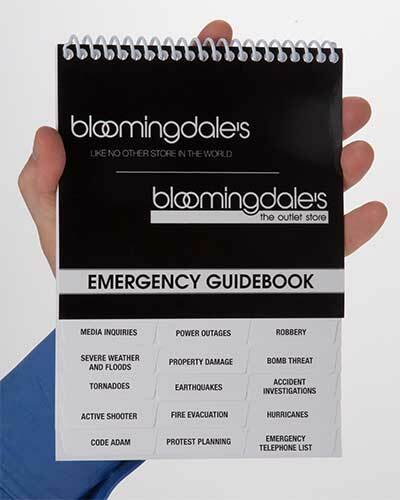 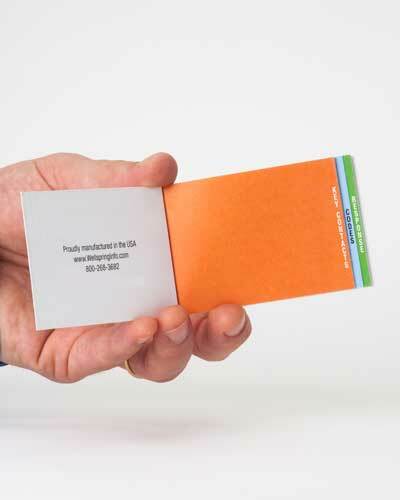 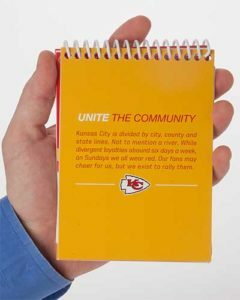 Our custom-printed quick-reference guidebooks are a perfect handout. Just email your content and logo to us and our design team will work their magic and send you a PDF proof to approve.